Shuffling Freckles | .:. shuffling around .:. ~ .:. shuffling around .:. 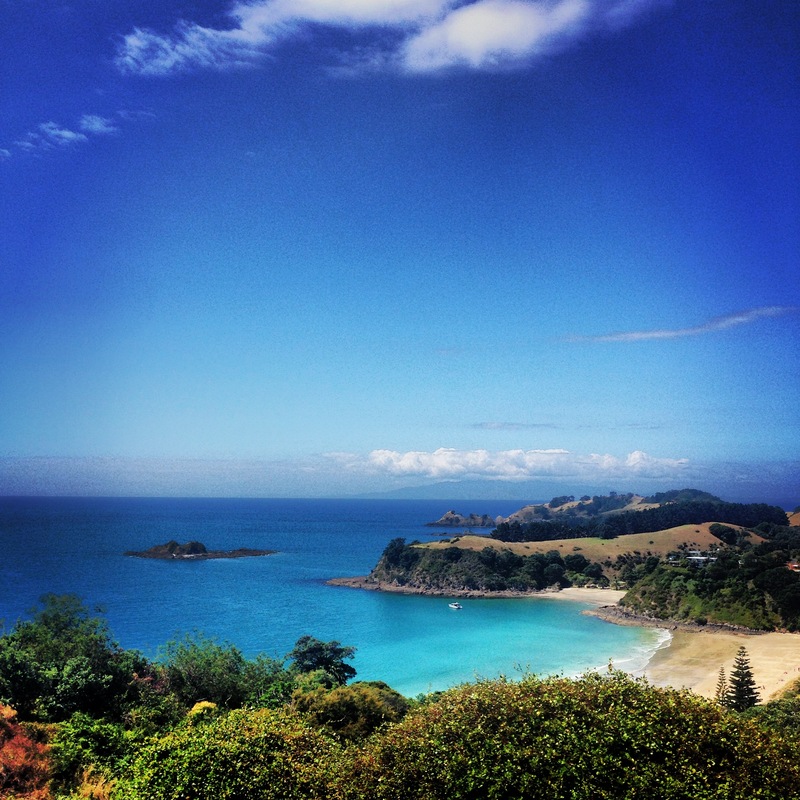 The beauty of New Zealand is second to none. Two weeks are not enough time to take in all that the country has to offer, but it’s a good start. 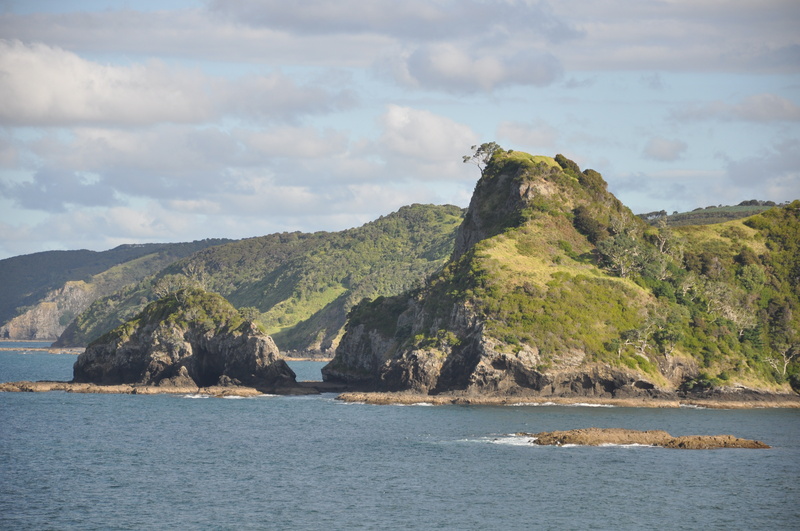 As we continued our journey, we left South Island and continued north to, well, North Island. Our first stop? The capital town of Wellington. 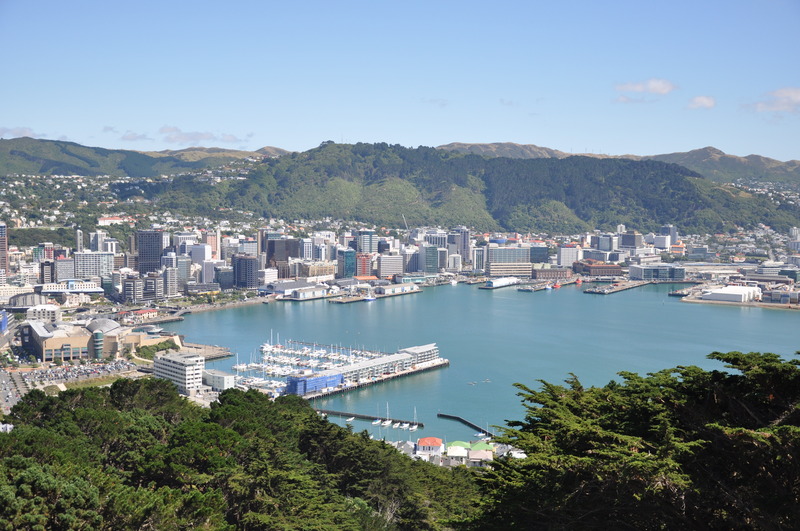 Situated at the southern base of North Island, Wellington boasts a more coastal/hipster vibe than some of the other cities on South Island we visited. Think San Francisco on a smaller scale. 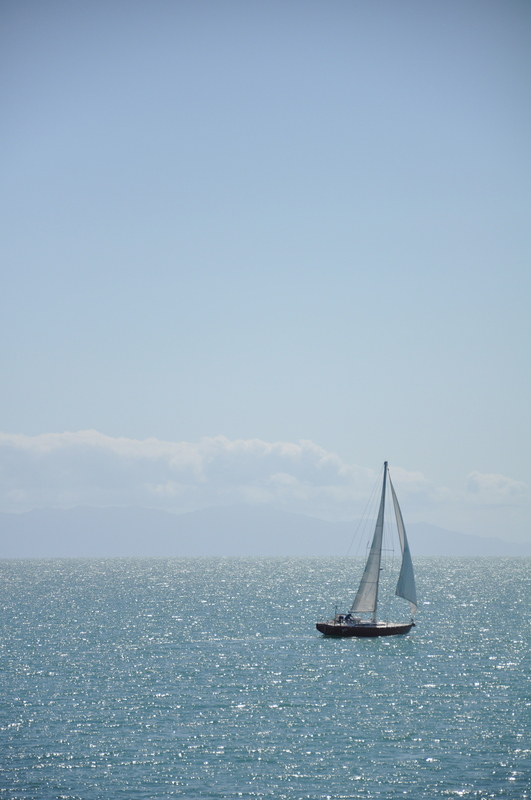 From the moment we disembarked, I had a good feeling about Wellington, like a breath of fresh air. We spent the first few hours of the sunny morning driving around the city and visiting a few of the major attractions. Our driver exuded a laid-back aura that was intoxicating and made you feel like the passenger in the back seat of a buddy’s car, as opposed to a stranger’s. Having grown up in the area, he was knowledgeable about Wellington but provided more of an anecdotal history of the city. I enjoyed this more than navigating through a plethora of written facts; his personal experience and take on the city was extremely impactful. 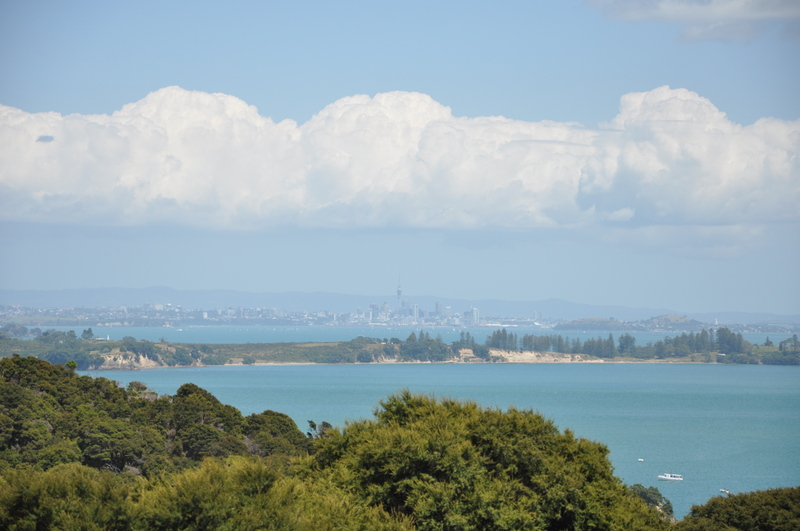 We pulled the car over first at the Mount Victoria Lookout point. As we looked out across the beautiful, expansive views of the city, we chatted with our driver about the threat of earthquakes to the city. Just days before we arrived, a 6.2 magnitude earthquake struck the city with, luckily, very minimal damage. It seems as though this flying bird caused the most problems of all! It’s hard not to imagine, as you are standing on top of a city so prone to such a major natural disaster, what it would be like to endure one yourself – what it would feel like, what you would do, where you would seek shelter. Reflecting on this puts the world into perspective. It’s not all our own, or all of our own choosing. You start to feel more like a participant on a grand stage. And when you’re traveling around such a vast and largely uncovered part of the world, you realize just how big that stage is. 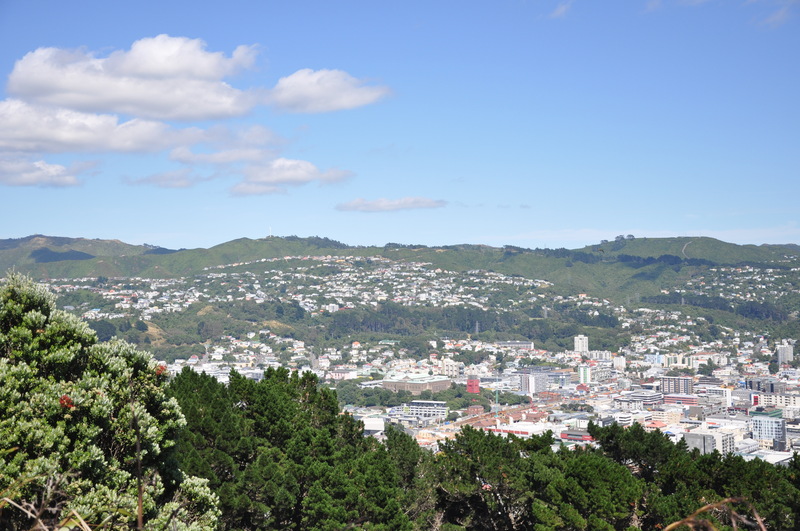 According to our driver, while Wellington has been structured to weather (pun intended) the effects of strong earthquakes and provide stability to a rocky environment, the threat is still great enough to occasionally push residents out after a particularly damaging quake. Sometimes life moves us in different directions, no matter how wonderful a particular place can be. It is unfortunate, but a reality all the same. On our way out, we even passed by an old cemetery, which happened to be the original city burial grounds. One particular tombstone that caught my eye was the one I have posted below. Family tombstone at Wellington Botanic Gardens. 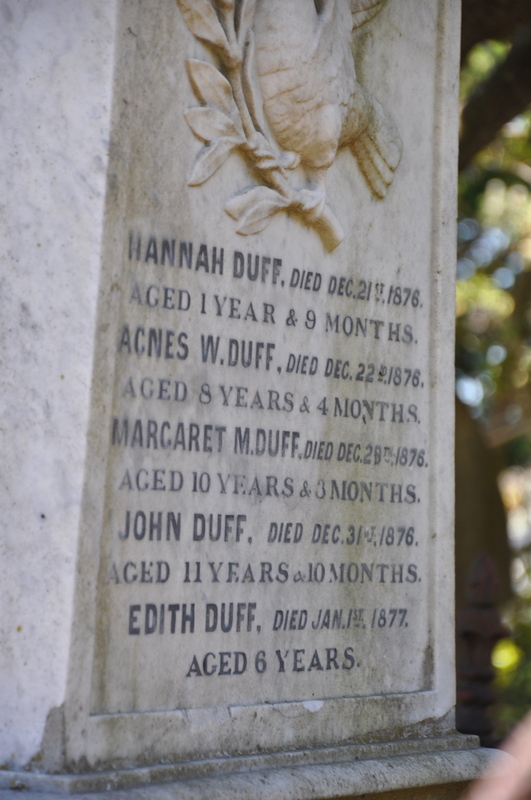 The deaths of five children within eleven days of each other was due to the spread of diphtheria at that time. We then made our way to an edgier side of town. 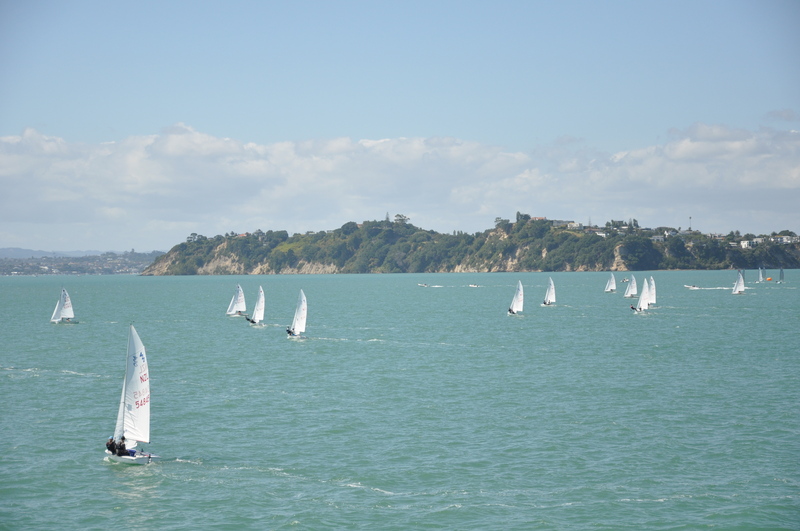 I did not complete too much planning ahead of reaching New Zealand for a couple of reasons. First of all, we were on a pretty tight schedule, only temporarily possessing about 3/4 of a day in each city, moving from one to the next overnight. Secondly, I utilized the scheduled excursions available by the cruise line and the downtime on the boat to plan the next city the night before. It worked out well and helped me to enjoy what each city had to offer on that particular day, without getting too overwhelmed by the numerous possibilities which were largely unobtainable in such a short period of time. 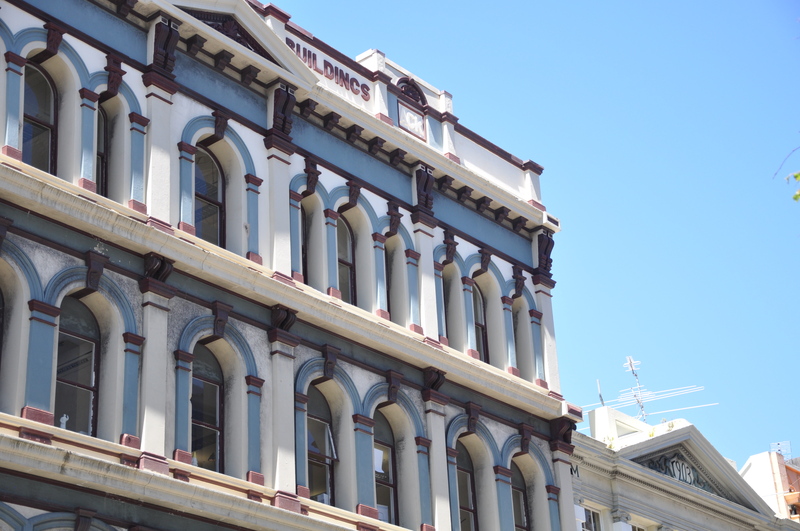 Therefore, after a quick search on the city of Wellington before disembarking for the day, I found that Cuba Street was home to many shops and restaurants, and inclusive of a pedestrian walkway, which is very popular with the locals. As I was grabbing coffee earlier that morning in town, I asked the barista where to go for lunch in the Cuba Street area and she recommended Scopa. It was perfect. Although not necessary local fare, the Italian food was fresh and tasty and everything I wanted. We spent the rest of the afternoon wandering and shopping around Cuba Street, the highlight of which (for more reasons than one) was a pit-stop at a local gelateria. The staff was extremely friendly and chatted us up for a bit. 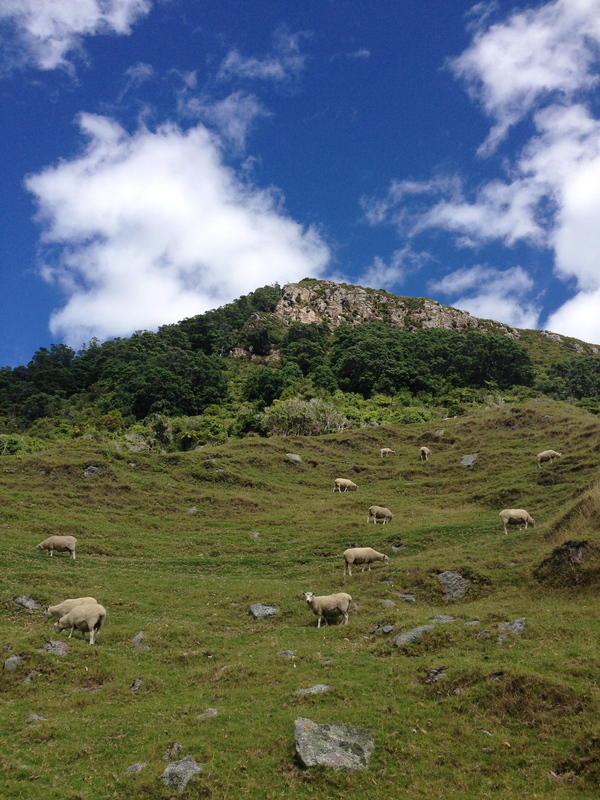 The quality of the people in NZ are worth noting. Everyone we encountered was friendly and inviting, helping us to feel like a fluid part of their world instead of an unwanted outsider. There is an untainted pureness they possess which is hard to find in harsher, more fast-paced environments. While we were at this particular gelateria, we shared with them the fact that we were cruising around NZ, which was no big surprise for them. They seemed to be well-informed that we were in town – probably pretty used to large cruisers overtaking the city every so often. Well, for most, it is their lifeblood. I’m sure they don’t take for granted this mutually beneficial relationship! On our merry way, we continued walking towards the harbour as our Wellington clock continued ticking. It was when we reached the picturesque harbour that I went to grab for my iPhone to take a picture. No iPhone. Nowhere to be found. That overwhelming feeling of dread (all those pictures!) rushed over me. Where did I leave it? At that same moment, we saw another outfit of that same gelateria and my mom reacted fast and suggested we ask them to contact their other shop and see if I had left it there. As the manager dialed the number for the other storefront, I waited eagerly for the news. They had it! And, in the time it took to walk over this way, those nice guys had already sent the phone back to the ship’s security guards for my retrieval once I arrived back. I couldn’t believe how kind and generous with their time they had been! Even more ridiculous was trying to figure out how they had identified which boat was ours. There were two ships docked in port that day, and somehow they picked the right one. Good thing we spent some time chatting with them and shared some tidbits about our journey. Something we said led those detectives back to the right boat! Thanking my lucky stars, and the warm people of Wellington. 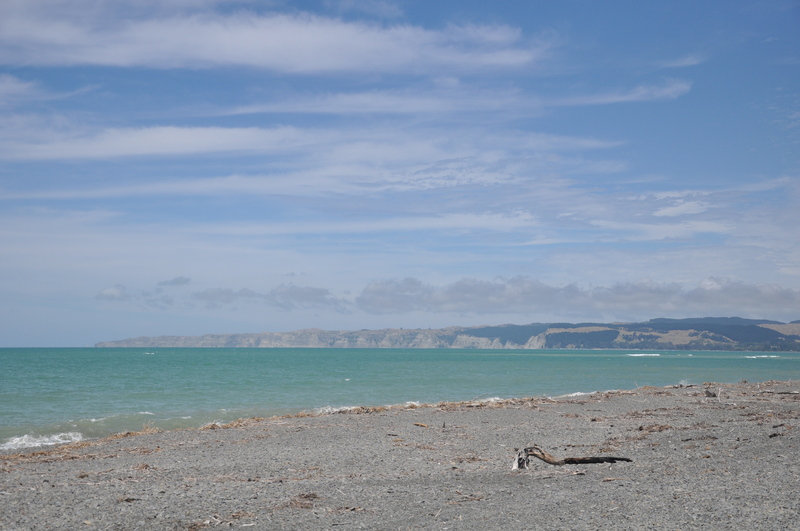 We continued north up the almost 10,000 miles of coastline towards Napier, our stop amid the wonderful wine region of Hawke’s Bay. Dad and I got going early on what was to be one of my favorite days of the whole trip. We rented bikes at Fishbike and embarked on the trail. 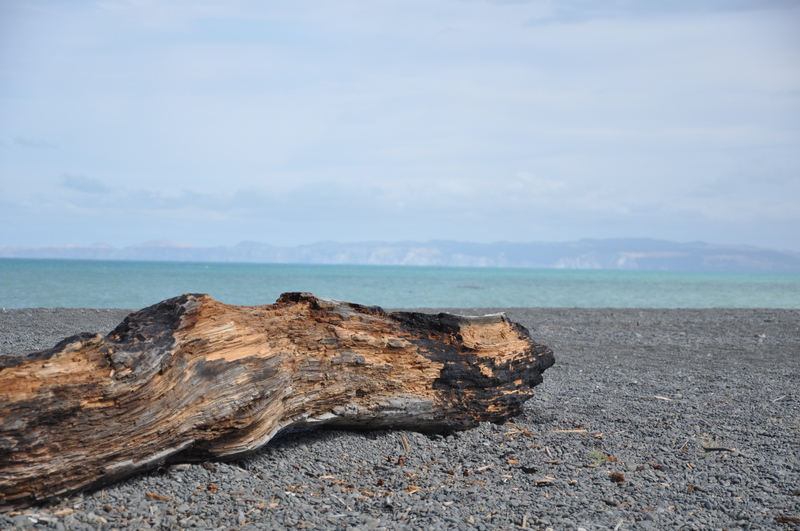 Napier is well-known for some of the best trails in NZ and they really were. We circled a few wineries we wanted to try to visit, based on some research and a few recommendations. Along the way, we stopped at an adorable pop-up coffee shop, Box Espresso, for some refueling once we got to Clive. It was at this shipping container turned takeaway coffee shop where we refined and narrowed in on the wineries we would visit that afternoon, based upon the friendly direction of the barista (baristas have a wealth of knowledge!). Passing sheep, cows, wineries, apple orchards and more along the way, the ride was one of the most amazing parts to the day. It really was so beautiful and serene, with zero traffic along the trails. We felt like we had the whole place to ourselves, all 75 kilometers we traveled! 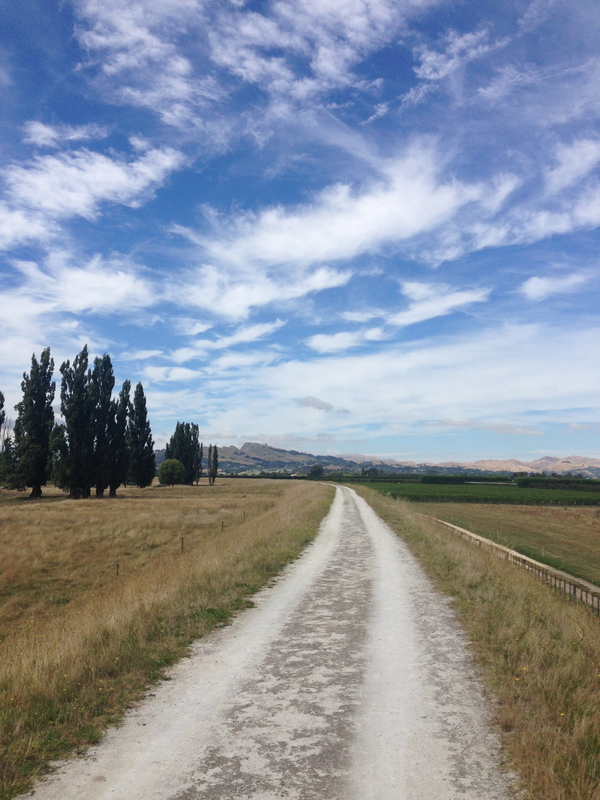 Our first winery stop was Te Mata Estate. A small shop, we spent some time working our way through their tasting menu as we watched the staff bottle up their wine, something I had never witnessed before. I bought a couple of bottles here and threw them on the back of the bike. 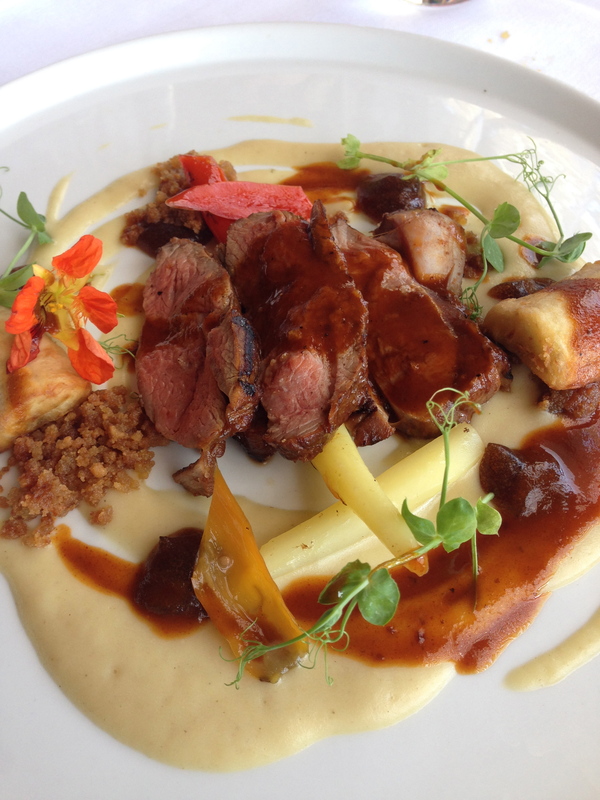 On to the next winery and stop for lunch: Craggy Range and its Terroir Restaurant. This was one of the highlights of the entire trip. Craggy Range was a spectacular setting for some wine tasting and exceptional local food. The Terroir Restaurant is situated on the back porch of the main building and overlooks a quaint lake and a mountain range (Craggy Range) in the backdrop. We feasted on fresh lamb and seafood, beautifully presented, while washing it all down with a sampling of their delicious reds. We were well fueled to continue the journey. 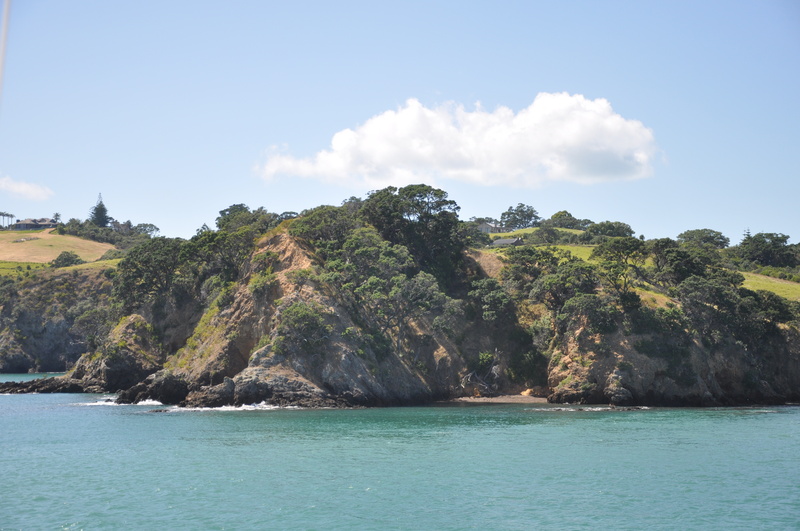 As we rode back towards the ship, we stopped along the coast and took in views of Cape Kidnappers in the distance. The coastal cliffs are beautiful. 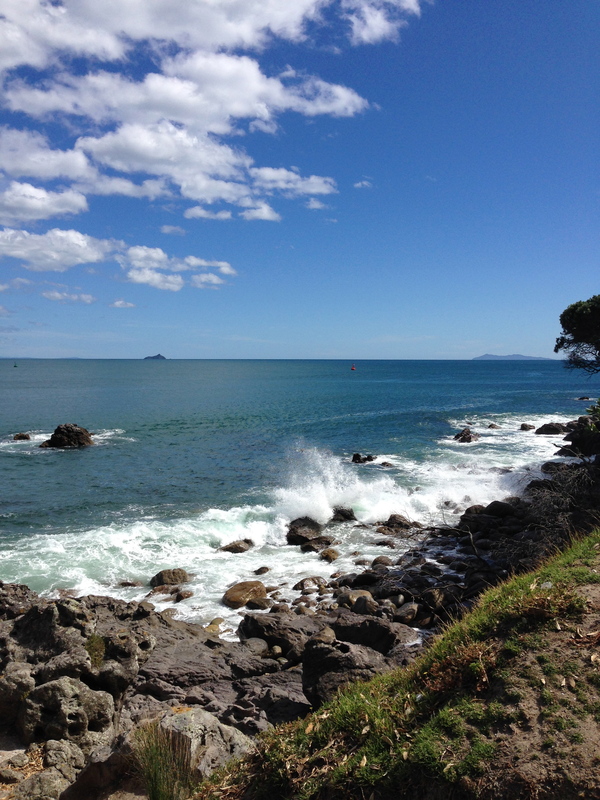 Our day in quaint Taurangua began with a cliff walk around Mount Maunganui. 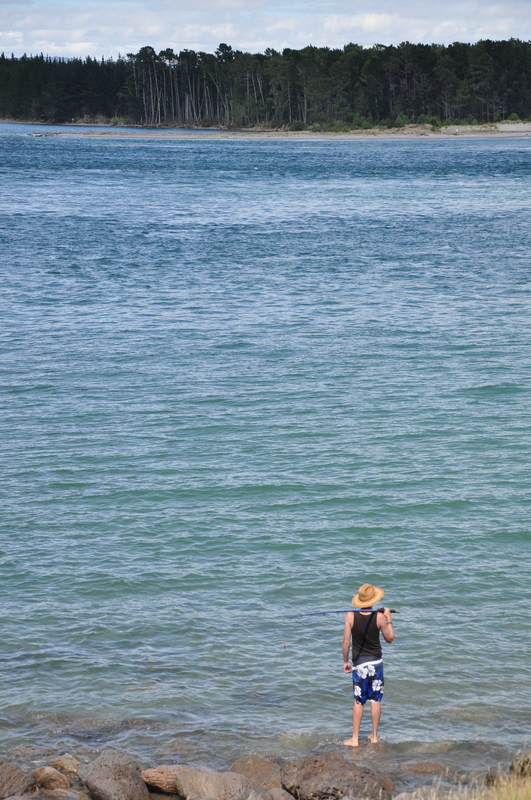 It felt like a morning habit I could easily get used to – grabbing a coffee and enjoying a nice stroll along the water. 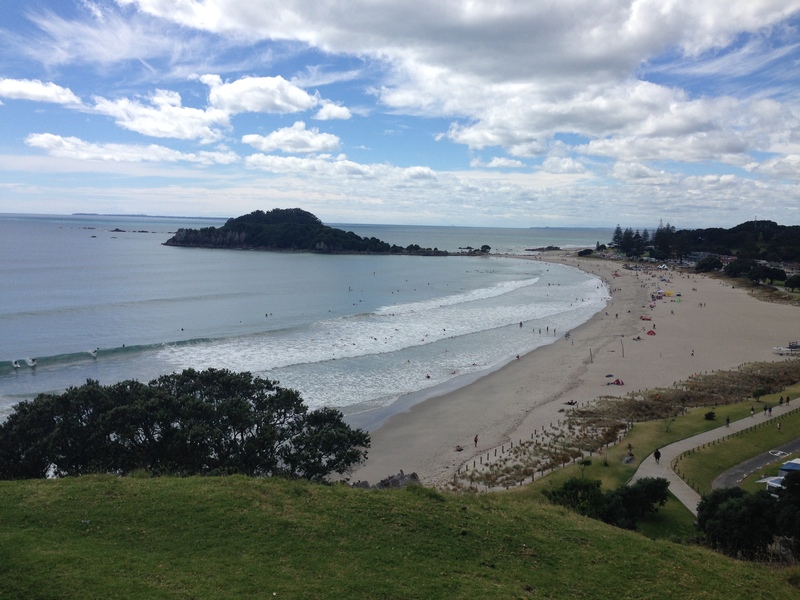 As we circled around the mountain, we came to Maunganui Beach, a stunning view from up top of white sand beaches and fearless surfers! We spent the rest of the afternoon touring around the town, and I left my parents for another love that was calling my name. The shops. All of the shops. And then we finished this nice day with some fish and chips. What could be better? 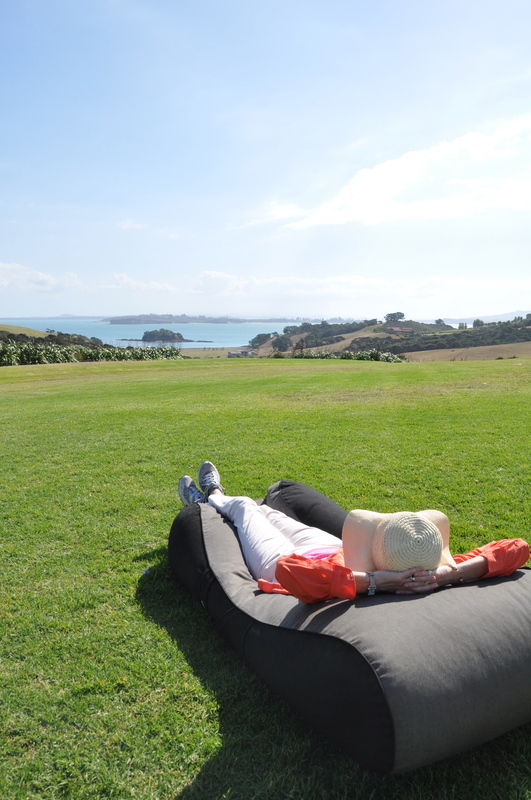 We arrived early morning to our “spot” in the Bay of Islands. With no port large enough to accommodate our ship, we were forced to drop anchor offshore and take one of the ship’s tender (smaller boat used to service a larger vessel) into town. 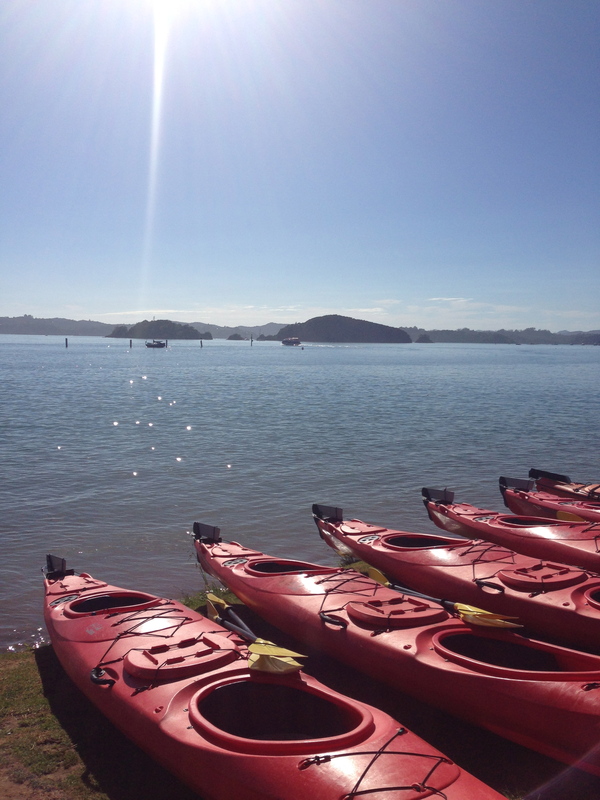 Dad and I left Mom to her Maori excursion to learn all about the native Maori culture while we opted for a day of kayaking around the Bay of Islands. It was the perfect day for it. We kayaked through mangroves as we came to a small waterfall and took in the wildlife along the tributaries. 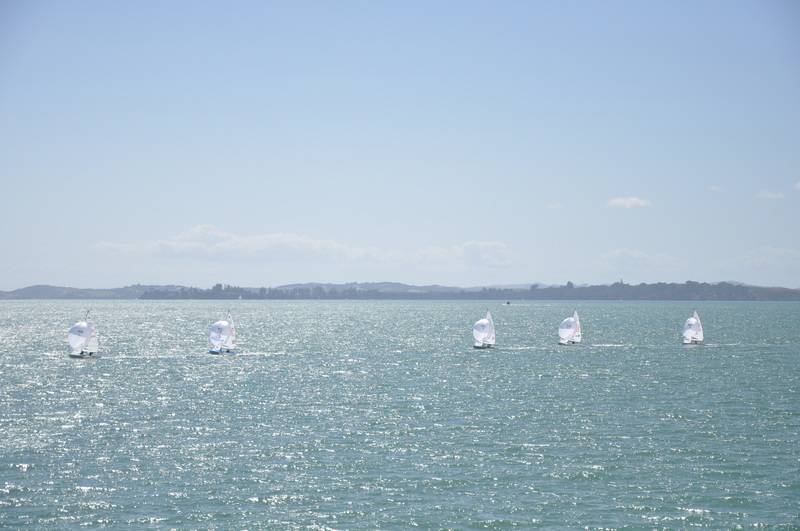 Our wonderful journey of a lifetime came to an end in Auckland. We docked early, checked out and made our way over to the Sofitel hotel right on the harbour, where I was to stay for one night before heading back to Singapore. My lucky parents stayed for the next five! 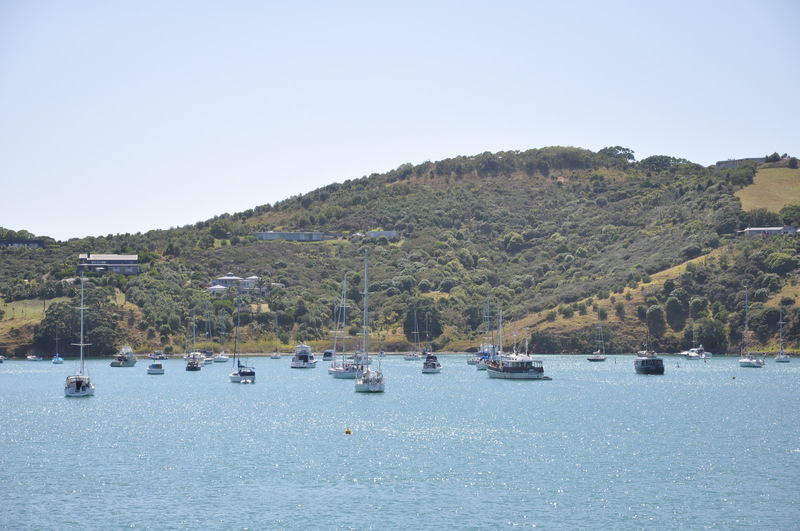 The little island of Waiheke is a popular residential area for those commuting into Auckland for work. 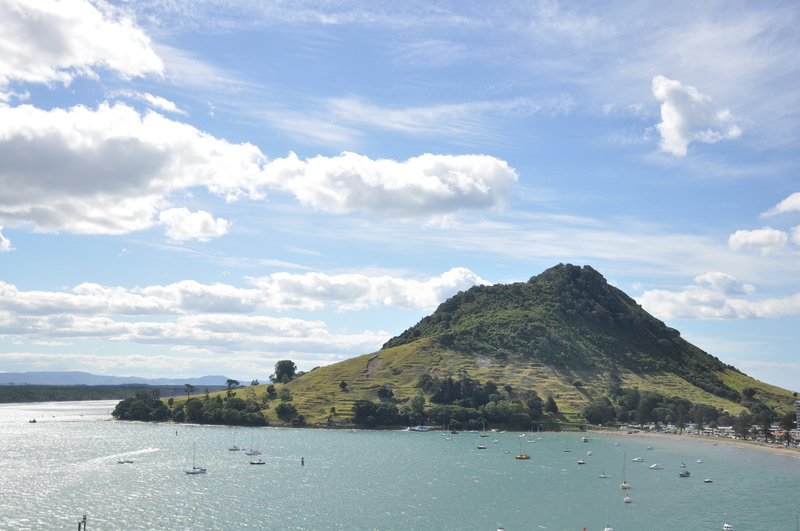 A short 40 minute ferry ride lends escape from the city with beautiful views along the way. 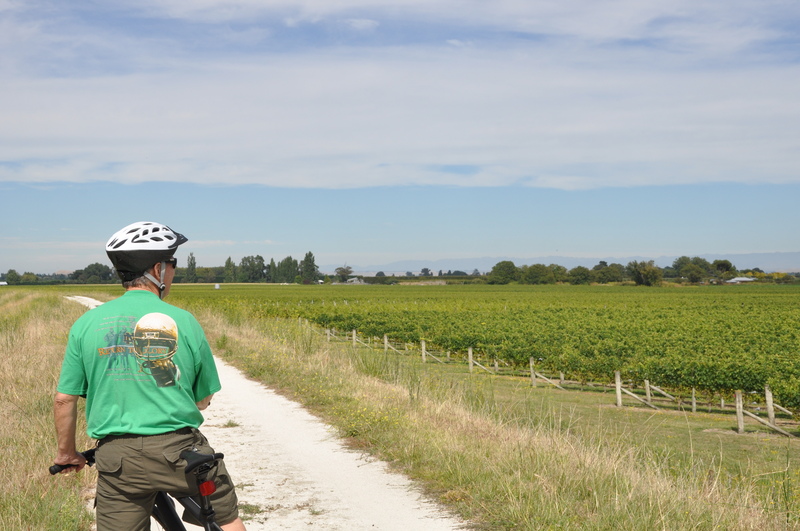 The island itself is beautiful – very quaint and littered with vineyards! Once we arrived, we hopped on the local bus that stopped at most vineyards around town. 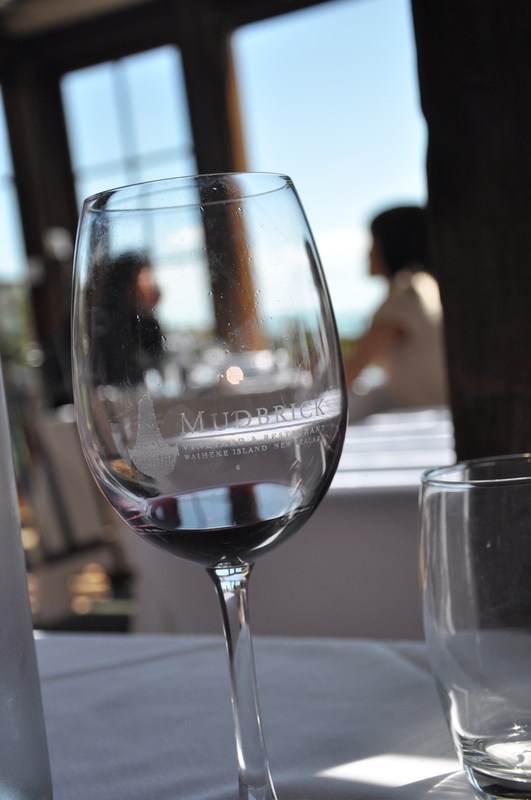 Our first vineyard was Mudbrick Vineyards and Restaurant. 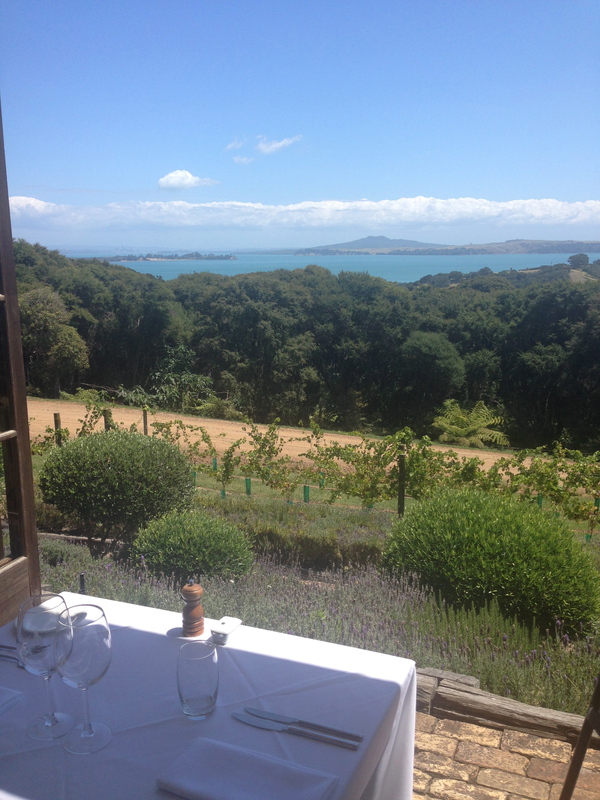 The wines were nice but the view of the city of Auckland was even better. We spent enough time enjoying ourselves here that we decided to stay for lunch and continue taking in the breathtaking views. The food was delicious as well. 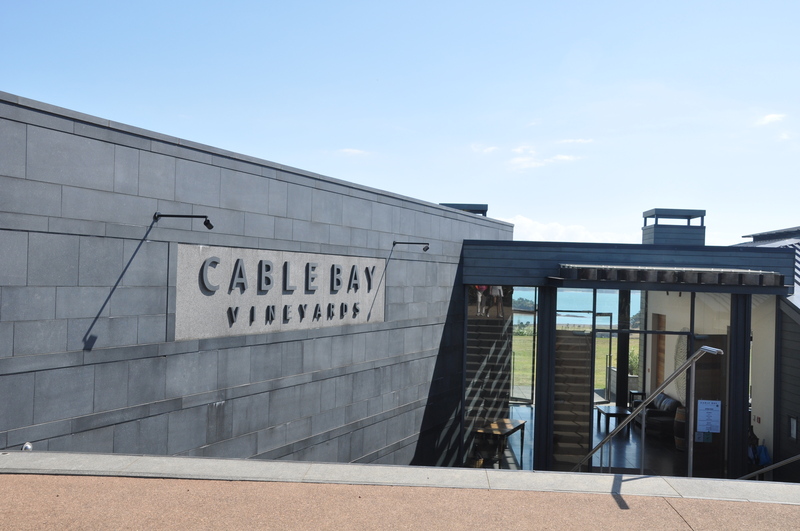 We stopped at a couple more small vineyards along the way, but other than Mudbrick, the only other notable one was Cable Bay Vineyards. We made a point of stopping there at the end of the day, as it was recommended to us by a few other locals on the bus. 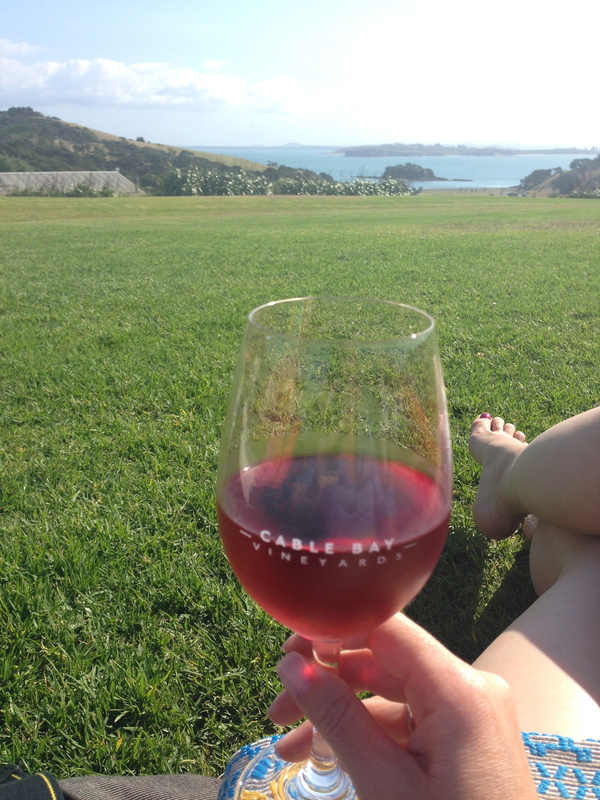 It was a great location to round out the tour of the island, enjoying a few glasses of wine outside on the lawn. We returned back to Auckland a couple of hours before sunset, so I spent that time wandering around the city before meeting my parents for dinner at Soul Bar and Bistro. Situated on the harbour, it was buzzing with people enjoying food and good cocktails outside. We were happy to join them! As I arrived to the airport in the wee hours of the morning with my large suitcase (so predictable), I resigned myself to the fact that I would be paying the surcharge to check my bag, what with all that shopping and wine purchasing. As I lifted my bag on to the scale, the woman noted how “quite heavy” my bag was, to which I responded, “Yes, I know. I’m happy to cover the overweight fee for this one.” I felt as though all those times in the past I had either charmed someone into not charging me or reshuffled my packing to wear/carry everything heavy to alleviate the weight of the bag were over and it was time for me to return the favor. I was due. Well, apparently I was due quite a large sum because the ticketing attendant quoted $953 as the overweight charge. 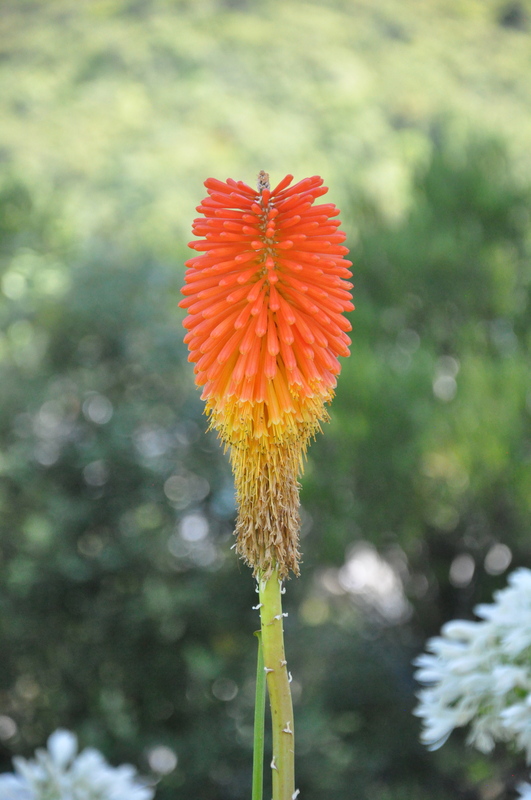 This is a great time to use the word flabbergasted for the first time on this blog; I was stunned. Starting to feel a little sick to my stomach as well. And then the viewing of my real talent commenced. Tears. Kidding. (That came later.) I started putting on every jacket I could find. I threw away guide books, reading books, lotions, bottles, wine bottles(!!). It still was too heavy. You see, Quantas (we’re not friends) charges BY THE KILO for any overweight bags over 30 kg. This is inhumane. At the end of this exercise, and many distraught tears later, I walked over to the ticketing counter and handed over $450, basically the amount of my plane ticket. Don’t worry, I know what you’re thinking: I asked if I could just purchase another ticket for that cost and buckle that bag on to the seat next to me. Apparently THAT was ludicrous. I proceeded to walk through the Auckland airport with tears streaming down my face as I felt completely taken advantage of. So vulnerable. So angry. So tired. The immigration officer took one look at me and fanned me through. I’m sure he was thinking, “It is way too early to deal with a crying woman.” I’m sure any time of the day would have been too early for him. As I finally made my way on to the plane drenched from the 15 layers of clothing I had on and possibly from a few streams of tears, I situated myself in my seat next to a guy that was praying I was not going to sit next to him as I walked down the aisle, and I tried to get comfortable. It was at that very moment I realized I left my favorite purchase of the trip, that beautiful painting of the Cromwell landscape, in the Auckland airport. Andddd tears.